After years of waiting Apple has released the CDMA version of the iPhone 4. Obviously the first carrier that comes to mind with the CDMA iPhone (and who it is being released with) is Verizon. However, the largest CDMA carrier in the world, with over 90 million subscribers, is China Telecom. One can imagine this is also going to be a pretty good market for Apple. The design is relatively the same as the GSM version with one major change. 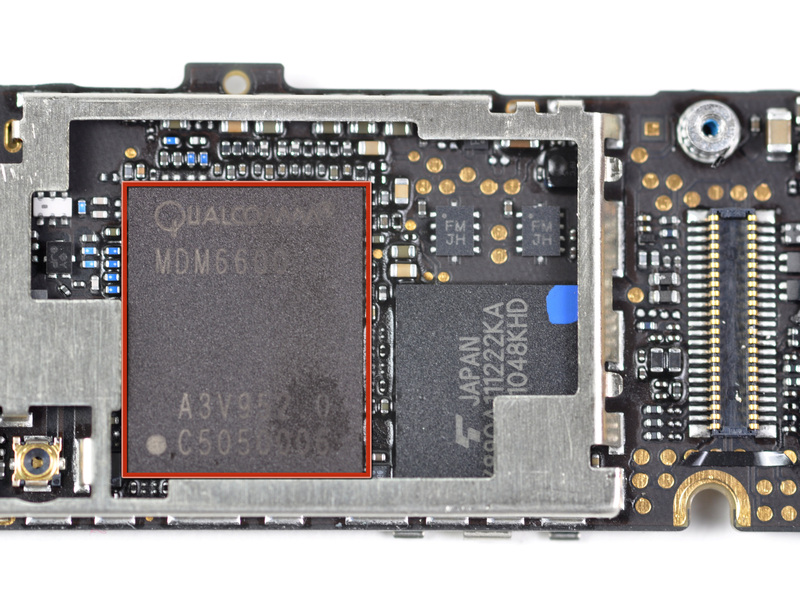 The baseband processor has been changed from an Infineon X-Gold 618 to a Qualcomm MDM6600. This is a pretty big detriment to Intel, who purchased Infineon’s wireless unit just last year. You can see the specs of the GSM iPhone 4 here, as well as all previous iPhones. The MDM6600 (Gobi) is actually a GSM/CDMA solution, but due to antenna limitation (is anyone surprised?) it is built for CDMA only. Once again this is an ARM powered chip. The MDM6600 main core is a 512MHz ARM1136JS. 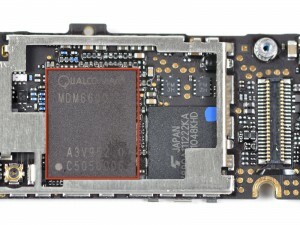 The X-Gold 618 of the GSM iPhone 4 runs a 416MHz ARM1176. The ARM1136 is roughly the same as the 1176 with a few features removed. This is good news for Apple, and certainly good news for ARM as millions of more devices with ARM processor cores will be sold. It will be interesting to see which baseband provider Apple selects for the iPhone 5 which should support 4G.